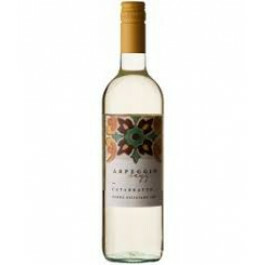 The Arpeggio Catarratto is Lightly aromatic and floral in character with delicate flavours of white blossom and peaches, balanced with refreshing acidity. The grapes for Arpeggio Catarratto wine come from the gentle hills in Menfi, that ripen rapidly thanks to the geographical features of the place of origin and the brightness of the sun in Sicily. 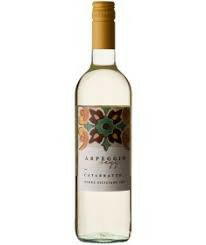 Settesoli Arpeggio Catarratto sicilian wine is ideal as an accompaniment to fish, white meats, starters and salads. The grapes for Arpeggio Catarratto wine come from the gentle hills in Menfi, that ripen rapidly thanks to the geographical features of the place of origin and the brightness of the sun in Sicily.